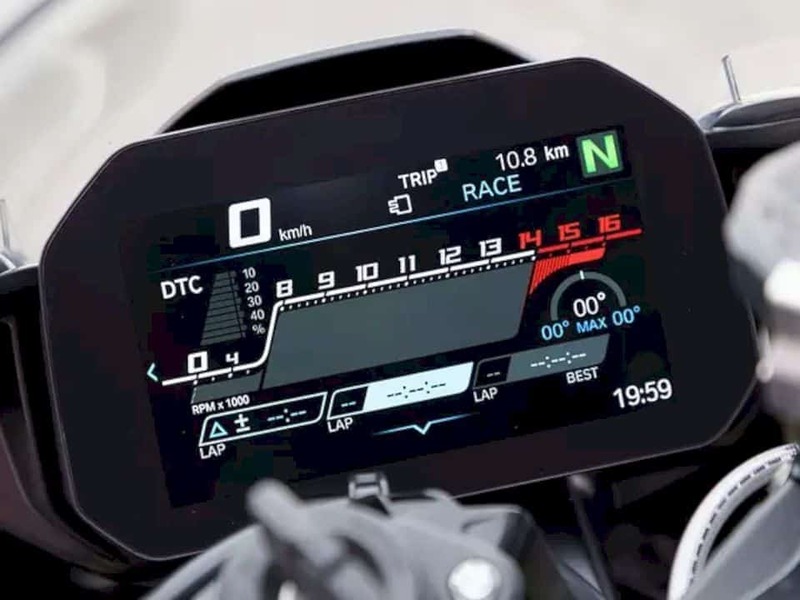 In terms of electronics, the new S1000RR gets ABS Cornering, four driving modes namely Rain, Road, Dynamic and Race, multi-level traction control system, HSC (Hill Start Control) and bi-directional quick-shifter. 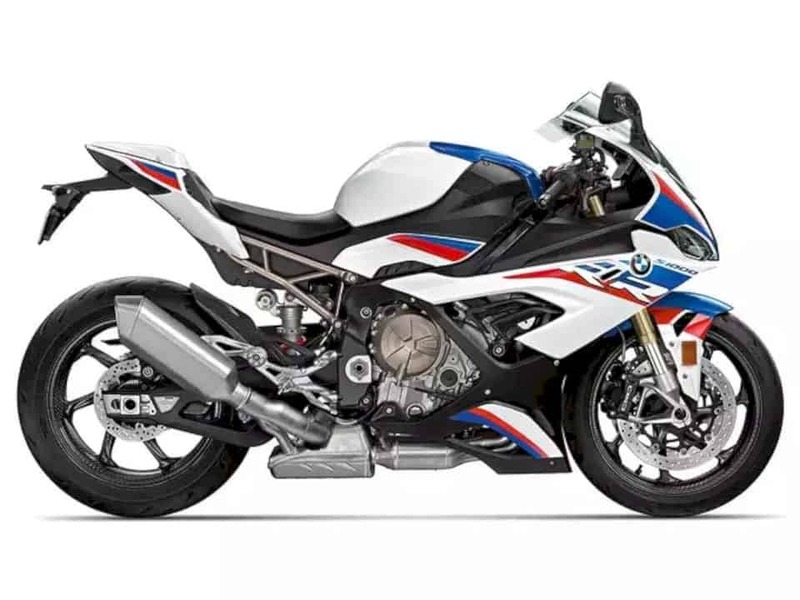 BMW Motorrad recently launched the 2019 S1000RR. 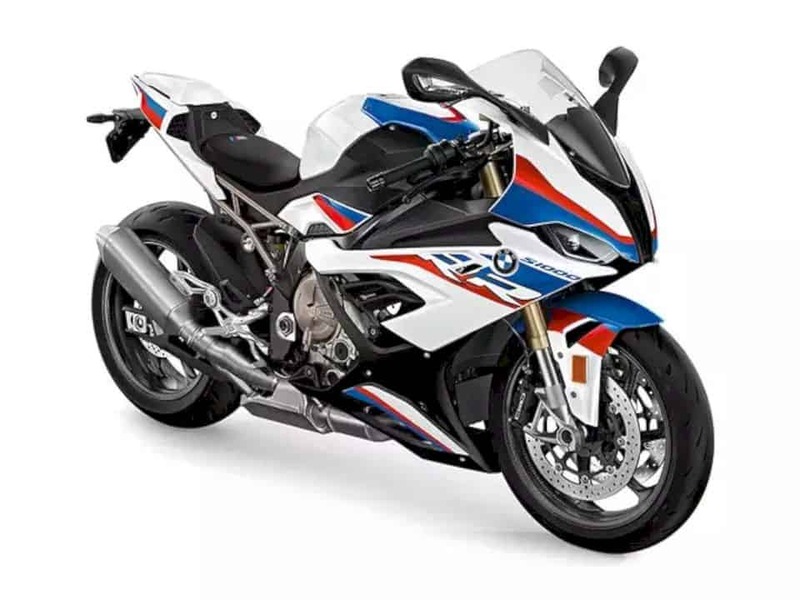 The new motorbike is a total update from the S1000RR which debuted almost a decade ago. According to BMW claims, this new motor is 10 kg lighter than its predecessor, and also more dynamic than its predecessor. 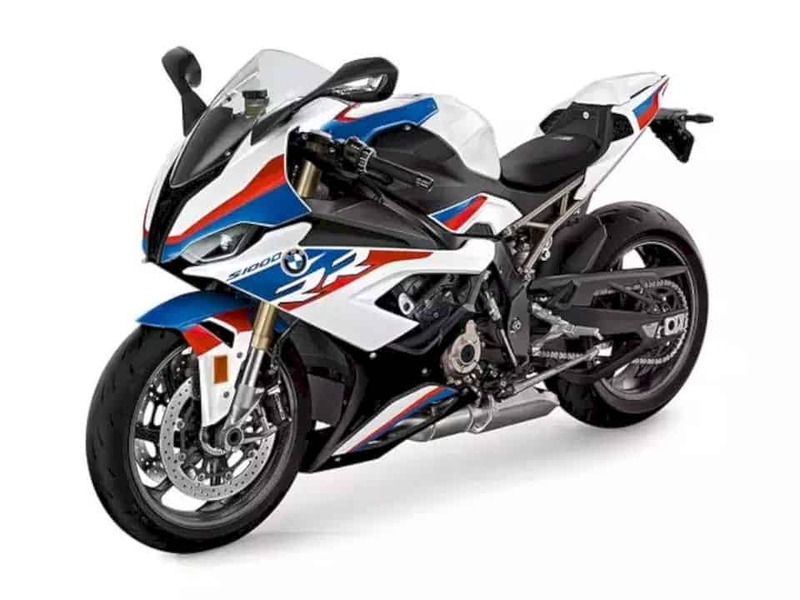 The BMW S1000RR uses a new engine with 207 hp at 13,500 rpm and 113 Nm of torque at 11,000 rpm. According to BMW, the new motor produces 8hp more and the engine is 4kg lighter than the older motorbike. 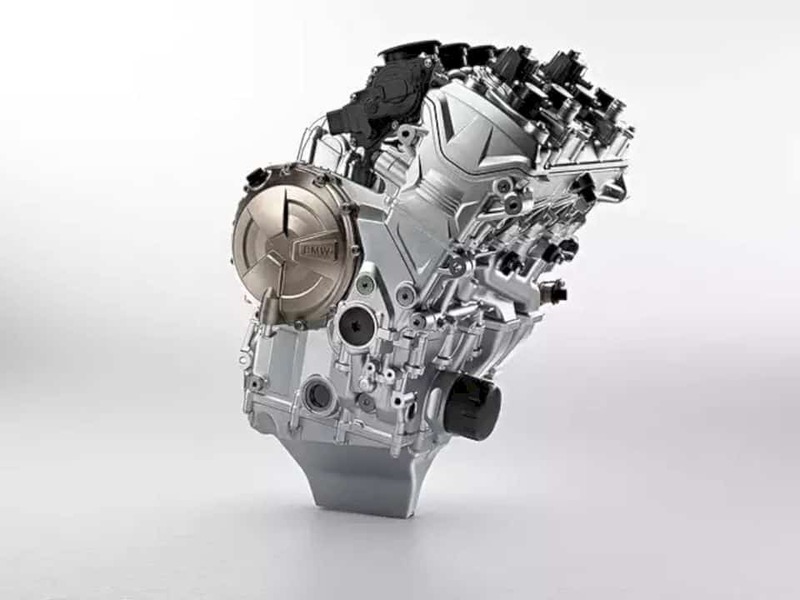 This engine is mated to a 6-speed gearbox and BMW claims a top speed of 299 km / h can easily achieve. 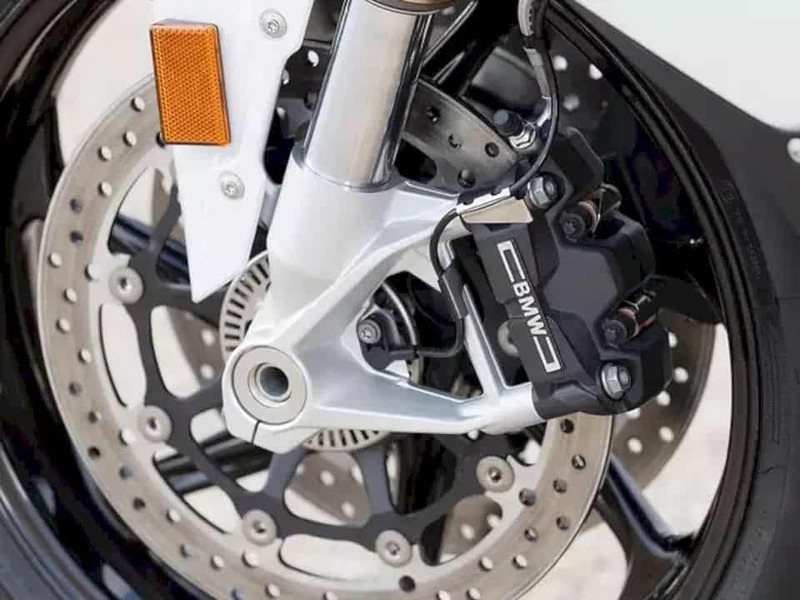 This motorbike will also be equipped with BMW ShiftCam technology, which changes valve timing to improve ride power. This engine, giving almost 100 Nm of torque only at 5,500 rpm. In addition, the new motorbike's exhaust system has a weight of up to 1.3kg, even though it meets strict Euro-IV emission regulations. 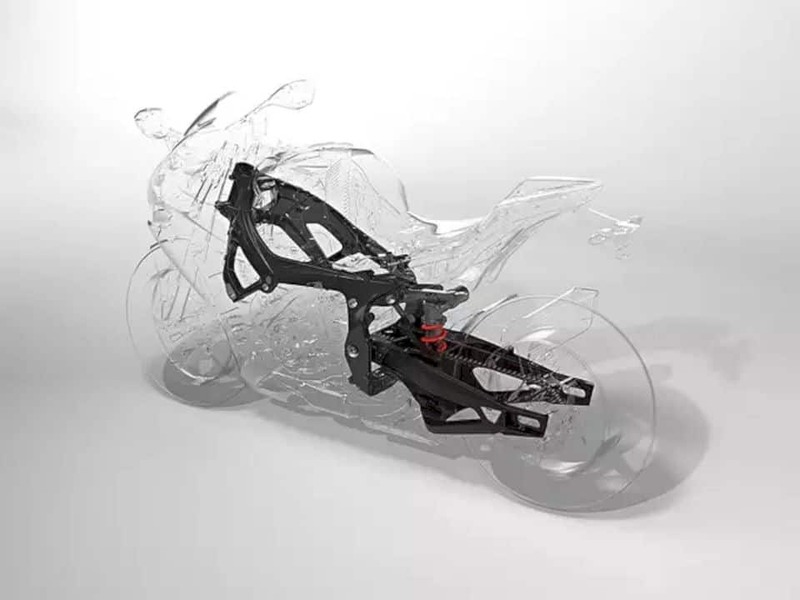 Another new addition to the BMW S1000RR 2019 is a new frame dubbed 'Flex Frame'. The suspension geometry has been changed to make it easier to ride with increased traction and more feedback to the driver. The suspension hardware has also been updated including electronic suspension with Dynamic Damping Control as optional. Another big alteration comes in terms of styling. 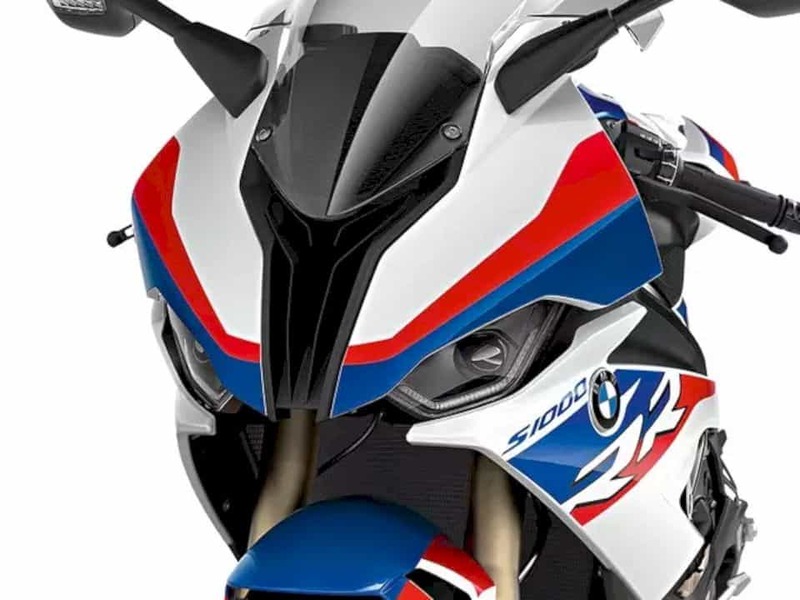 The BMW S1000R 2019 discards asymmetrical lights and uses more conventional twin LED lighting units. This motorbike is also equipped with a new TFT instrument console. The tail design got a more sporty and sleek look, with a new exhaust and swing arm design combined with 120/70 tire sizes for the front and 190/55 for the rear with 17-inch alloy wheels. 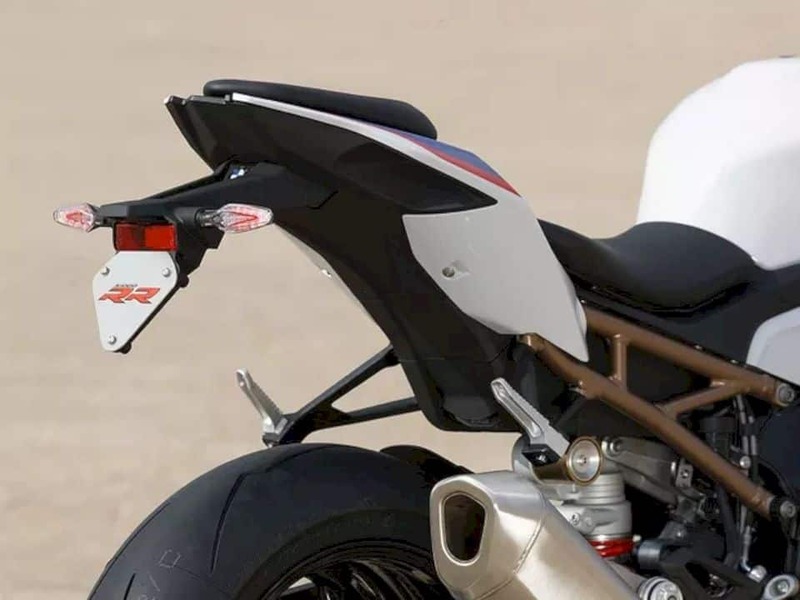 For the first time, BMW offered a 'Package M' on its homemade motorcycle, and it cut 3.5 kg of weight on this motorbike and used BMW Motorsport paint patterns, carbon fiber wheels, lighter batteries, rear drive height adjustment, and Swingarm and Pro Mode shafts. For this iconic Superbike, BMW plot the price from $15,995 to those who are interested in owning one. 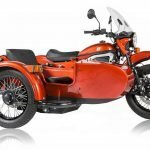 Previous post The Ural All-Electric Prototype: A Ural Charged. Literally! 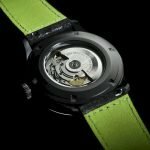 Next post Chronotechna The Blackest Watch Ever Made: Luxury Meets Science!